The Bauhinia HK provide serviced apartments Hong Kong .Clean lines and functional creativity are enhanced by Wi-Fi Internet connections, fully equipped kitchen and washing machine. The decision of staying in a hotel may seem natural but for short stays a service apartment hong kong would be a better choice. The best news is that there is no dearth of service apartments in this beautiful place and their huge variety only ensures different rates. Therefore, with a little research, you could find an apartment best suited to your budget. Such flexibility of rates is impossible in the case of hotels. Apartments in Hong Kong are as big as 3 bedrooms and as small as studio apartments. However, even in a studio, you will get good space for yourself. You could keep your belongings at one side and still have enough room for stretching your limbs. If you go for bigger bedrooms like one, two, or three bedrooms then the number of amenities increases as well. You get a separate living room, a kitchen with a microwave, bathroom with a bathtub, and so on. In hotels, housekeeping is done regularly and in some cases, every day. One can put up with such an intrusion when the stay is for a day or two. Nevertheless, when you are to stay for days, it becomes annoying. You need to keep your important things aside or they may be dumped in the trashcan. Moreover, while cleaning is being done, you need to stay on guard as you may be coming in their way. In a service apartment hong kong, the housekeeping is mostly done weekly or bi-weekly. In case, you wish to have the place cleaned more often, you could call the housekeeper and they will do the cleaning. Frankly, when you have a washing machine, doing laundry is not hectic at all. However, in hotels, you are heavily charged for the laundry service. 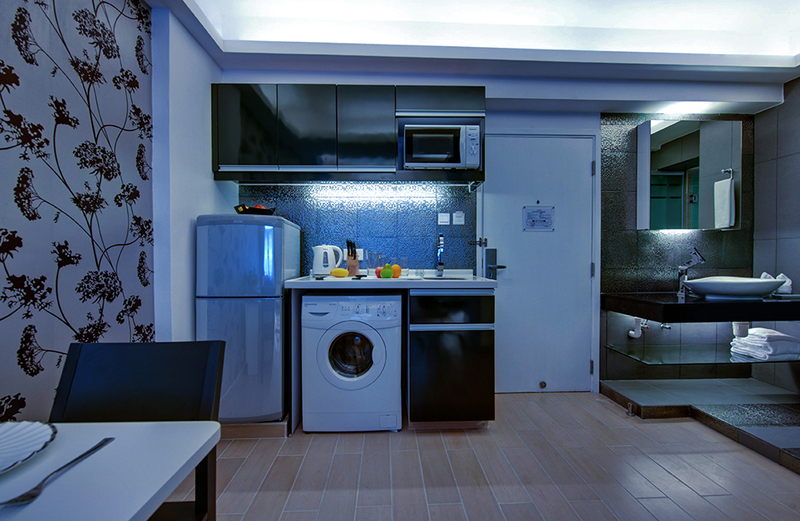 In most serviced apartments hong kong, you get a machine with a dryer, which allows you to save considerably. This feature is exceptionally beneficial for a family with kids where the need to wash clothes is more. All the benefits put together, an apartment in Hong Kong is more economical than a hotel. The money you save on your accommodation could be used for purchasing souvenirs or sightseeing. It is best to start looking for the apartment prior to at least one month of your visit, as many require advance booking. Moreover, with time on hand, you will be able to choose the most affordable option with ease. 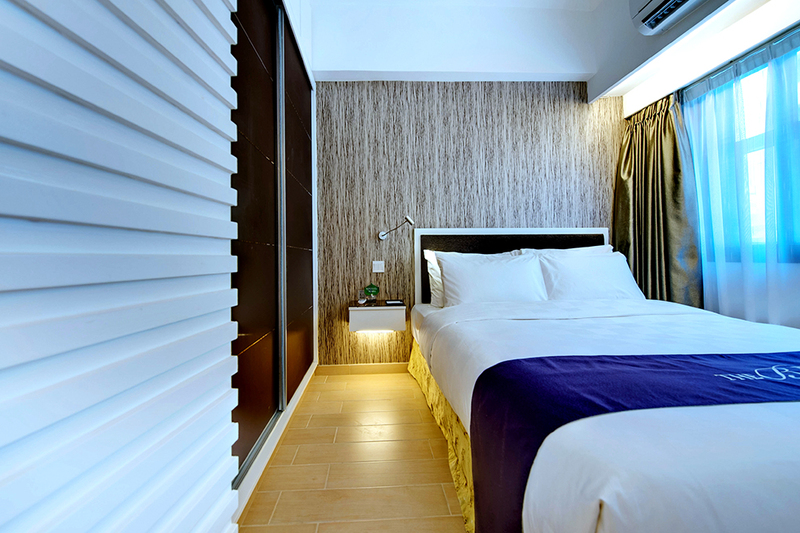 Are you looking for the best long staying package serviced apartment? Here is a bit of details for you to find the best of these in the city. It is very common today that you can find serviced apartments, ready to occupy available in different parts of the city, however it is important to find the most appropriate one that will fit your needs. There are many apartment owners who rent their property for short and long staying package serviced apartment. The rates of these serviced apartments differ according to the facilities provided inside the serviced apartment. There are plenty of apartments to be occupied at the Hong Kong serviced apartment Harbour view. If you need one at this venue it’s the time to check out the serviced apartments here and rent one now. Hong Kong serviced apartment Harbour view; you can get serviced apartments with all features and facilities that you need. In most cases, the apartments are well furnished with all the required furniture’s, well equipped kitchen and bedrooms with or without air conditioners, etc. it is up to you to choose the kind of serviced apartment you need. However there are apartments that in Hong Kong serviced apartment Harbour view with accessible internet connections. This will help you in case you need an internet connection to work on your laptops or computer. 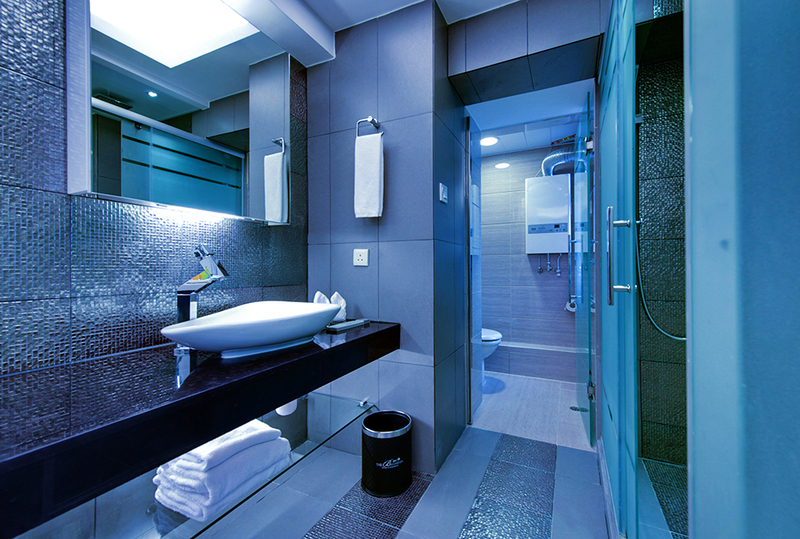 Most of the traveling business men and women prefer serviced apartments with internet connections that will help them to work at their convenient times as well. These long staying package serviced apartments are the best if you are looking to stay in Hong Kong. Its helps you in buying furniture are for your home and wasting money and time on home decoration. In these serviced apartments you have everything you required to start living from day 1. The best serviced apartments in Hong Kong. The Bauhinia serviced apartment offers choices of Studio, 1-Bedroom, 2-Bedroom, 3-Bedroom and 4-Bedroom layouts which are all fully furnished with cooking facilities. No security deposit is required and leasing terms are flexible.